Congratulations to Marshall Simonds Middle School students Benny Grubner, Patrick Creedon and Erin Kriger! These fine artists have been published in The Marble Collection: Massachusetts High School Magazine of the Arts Spring 2014 edition. All published works are juror-selected for excellence and TMC selects their photos from submissions by teens from over 200 high schools and nonprofits across Massachusetts. TMC is primarily a publication featuring high school level work, and this is the second edition this year where MSMS has been featured as the only middle school represented with published work. 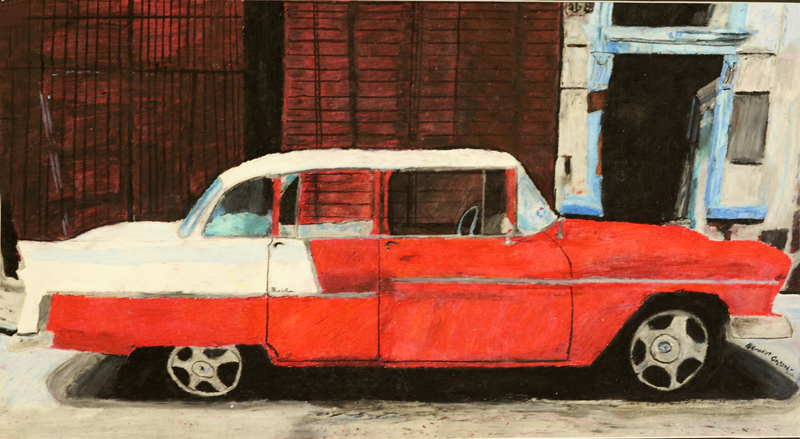 Benny (now at BHS) is recognized for his drawing of a Cuban car, entitled “The Past”, created while in 8th grade art class. 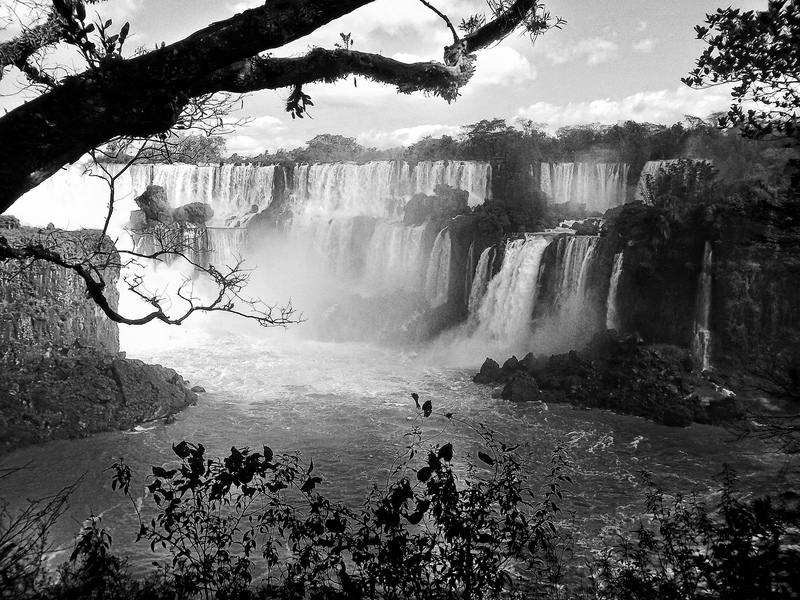 Patrick’s photo, “Argentina” depicts the Iguazú Falls, while Erin’s photo “Apples and Pears” is a stylized still life. 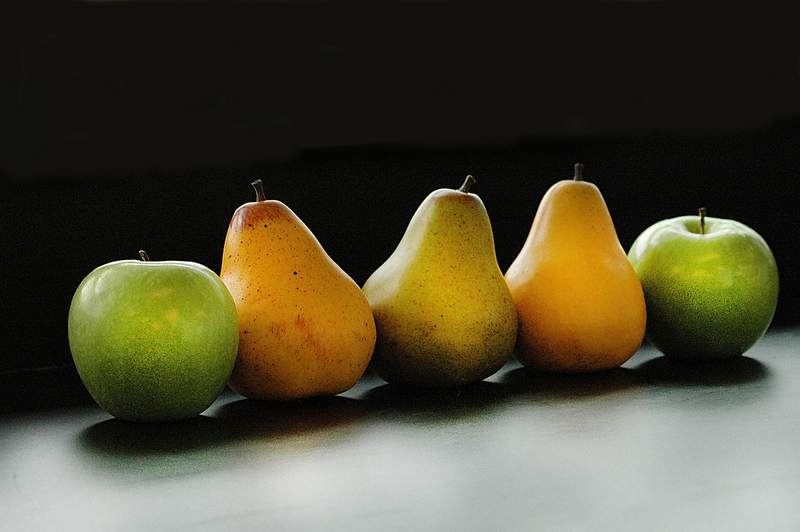 Both photos were perfected during Marshall Simond’s recently formed Photo Club under the direction of Laura Phillips and Sue Rogers. Additional congratulations are extended to BHS students also published in the Spring 2014 magazine: Irina Grigoryeva (drawing), Michaela LaPrise (fiction), Ariana Orne (fiction), and Pranav Menon (fiction).